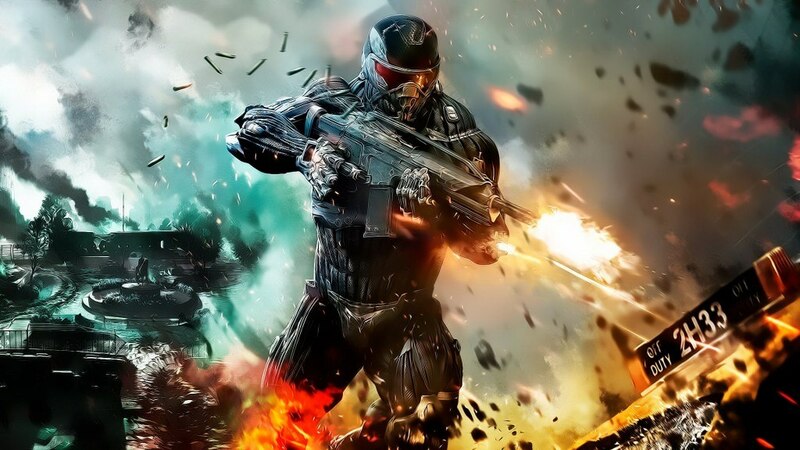 Announced only through a Facebook update, Crysis 3 fans will be provided with another reason to log in to Crysis 3 online this Friday, that goes apart from the reason that it has stunning graphics and entertaining gameplay. Get ready for another double XP weekend coming this Friday! The update was received with mixed but mostly positive responses. For instance, some of the fans, indifferent to the announcement, argued that there weren’t enough online players when they logged in, and some went on requesting the patch H so that fixes could be made to the previous patch G.
But then again, it is the most valuable addition to Crytek’s deck and the best-selling online multiplayer first-person shooter for the first two weeks of its release and who doesn’t want to stash up on that extra benefit that comes for free on weekends! Err… maybe someone? The game has generally received a positive response (around 80% ratings from sources like IGN, PC Gamer and Game Informer) so let’s see how does another installment of Double XPs helps the online population count. No more details have been received from the publishers’ official sources as yet. Stay tuned to find out more.